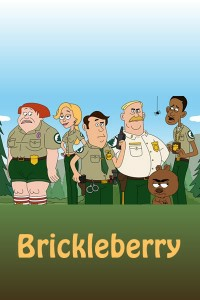 Season 2 opens with Firecracker Jim miraculously regaining his blown-off limbs after falling in Brickleberry Lake, Woody and Malloy becoming televangelists and charge admission to have the injured and sick cured with the power of the lake's waters. 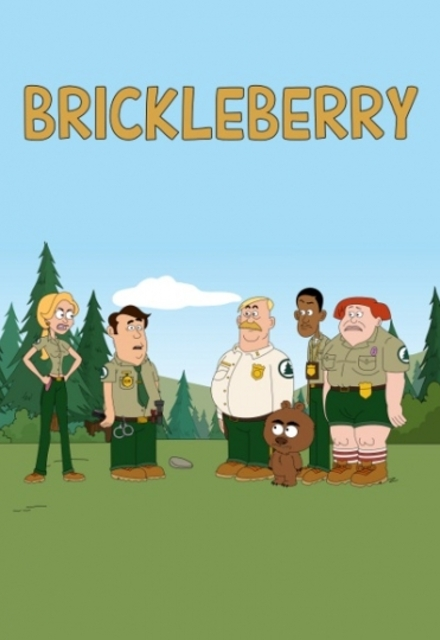 Fledgling Brickleberry National Park is facing its demise as a tourist attraction, its future in the hands of a dysfunctional group of forest rangers. 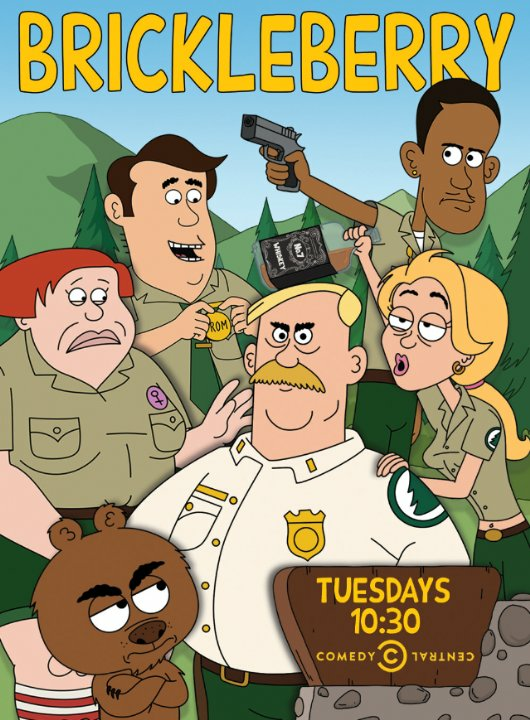 Then a new ranger arrives to help transform them and save the park.